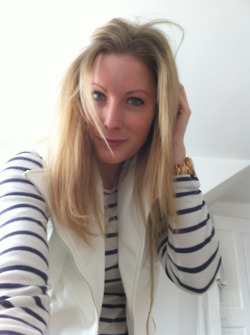 Im loving my new vest from Nelly.com! 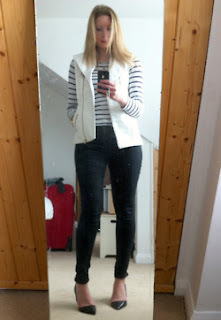 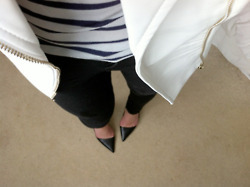 Today Im wearing it with a gap tee, Topshop jeans and Office shoes. I will follow up with another post shortly of all my amazing new Nelly items. Im going to be living in this vest over the summer, Mostly wearing over dresses with bare legs and ankle boots for a festival feel! 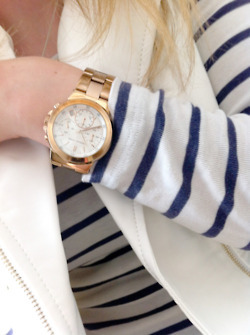 Stock up on great Nelly Trend pieces before they sell out!